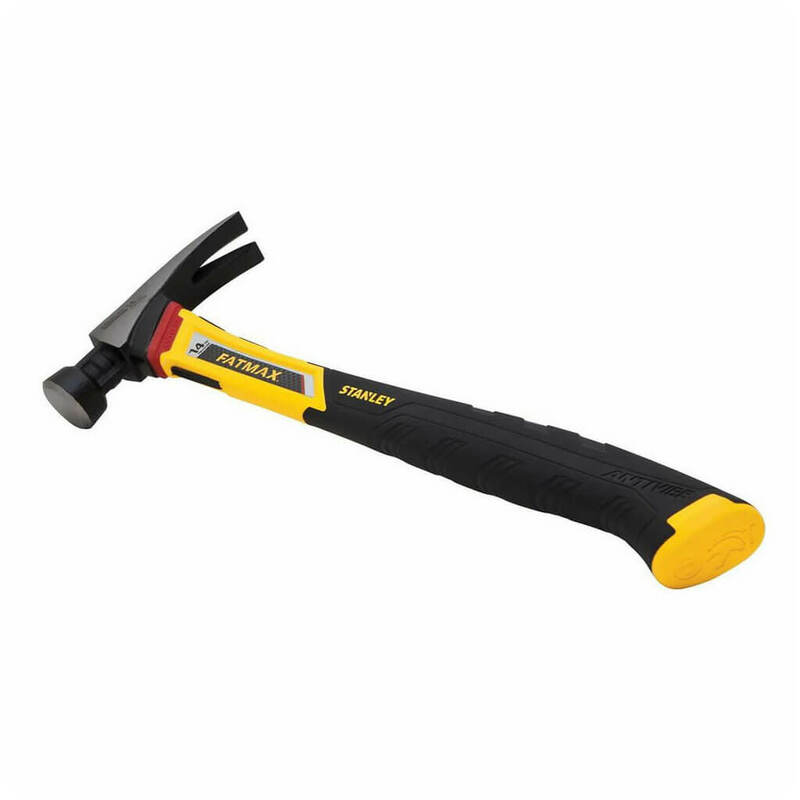 By isolating vibration to the hammer head, the STANLEY FMHT51249 14 oz. 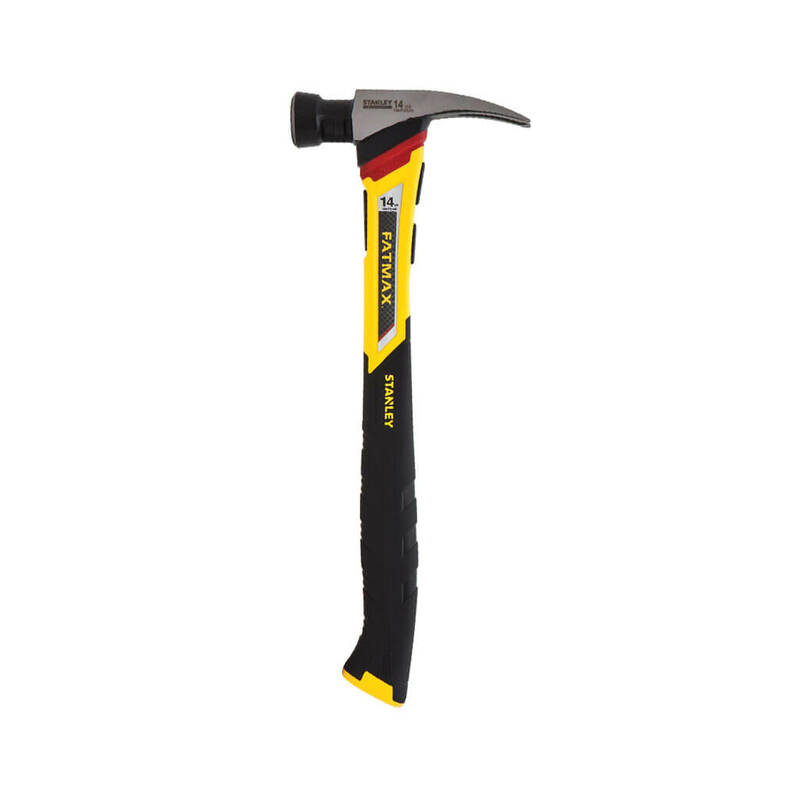 FatMax Anti-Vibe Steel Nail Hammer makes your job easier and more comfortable and precise. Plus it has a rip claw giving you an all-around versatile utility tool for many heavy-duty tasks. 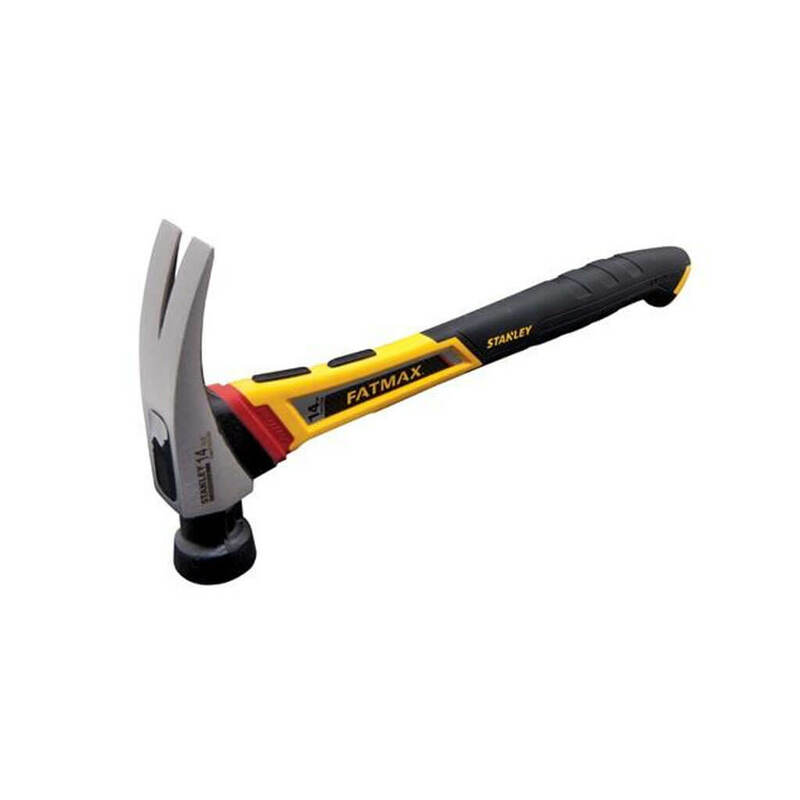 Overall Length (in) 14-1/4 in.